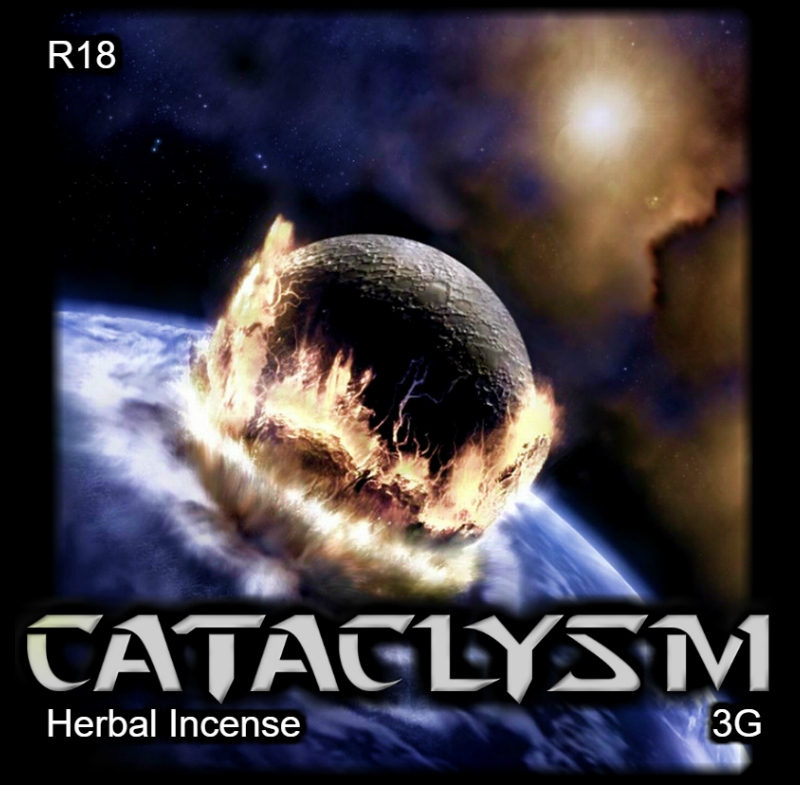 Cataclysm Herbal Incense VER 2 - IMPROVED FORMULA MAY 2018! 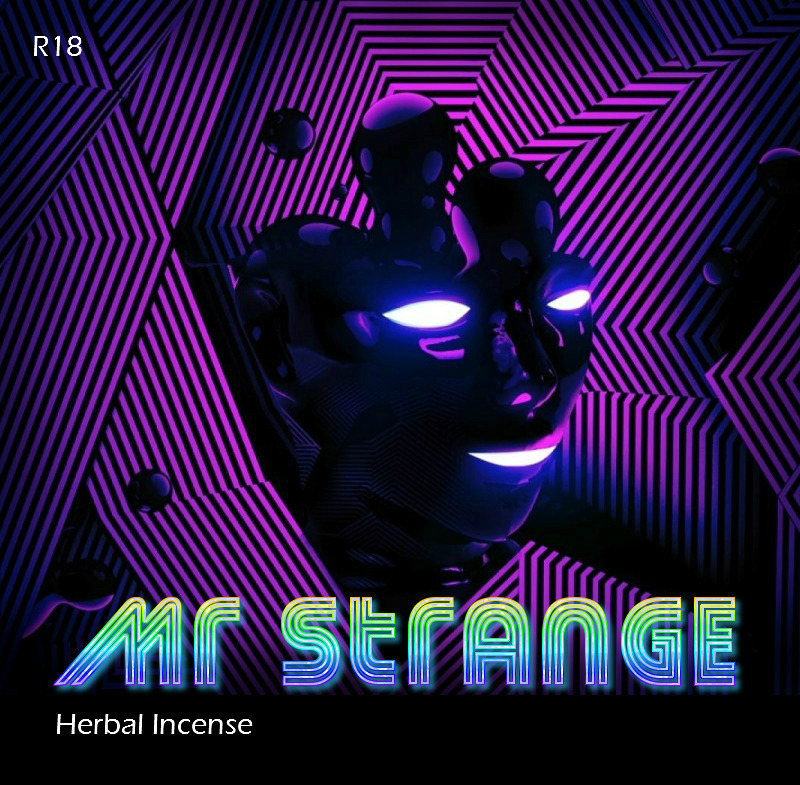 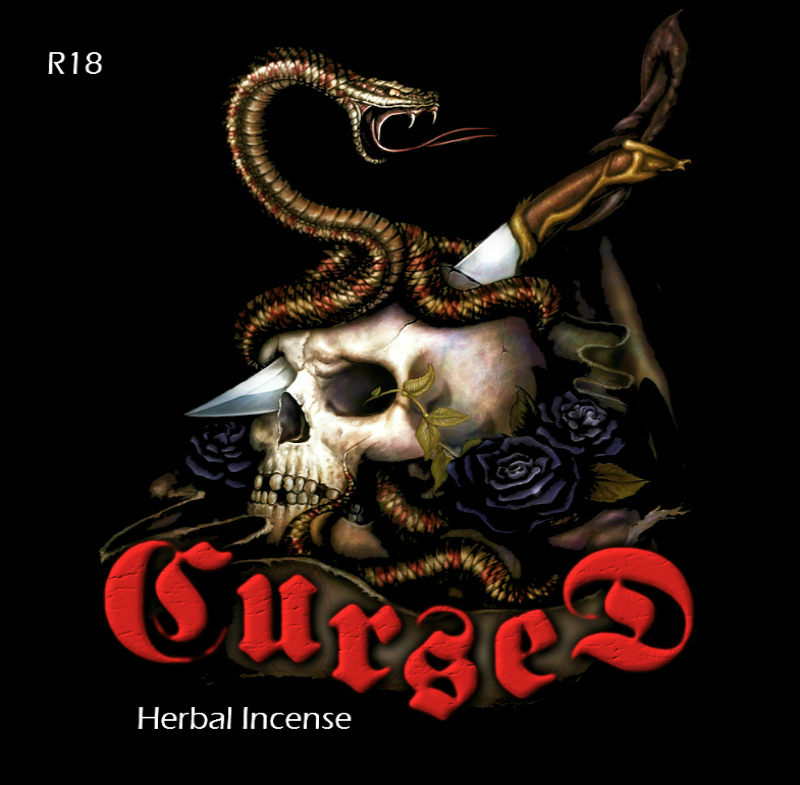 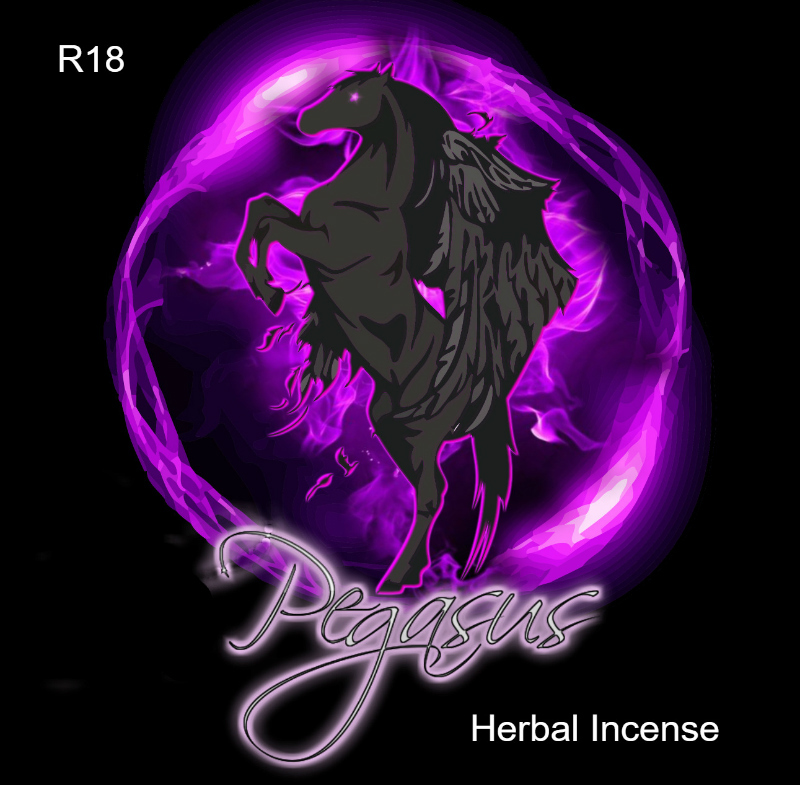 One of the most potent Herbal Incense blends available in Australia! 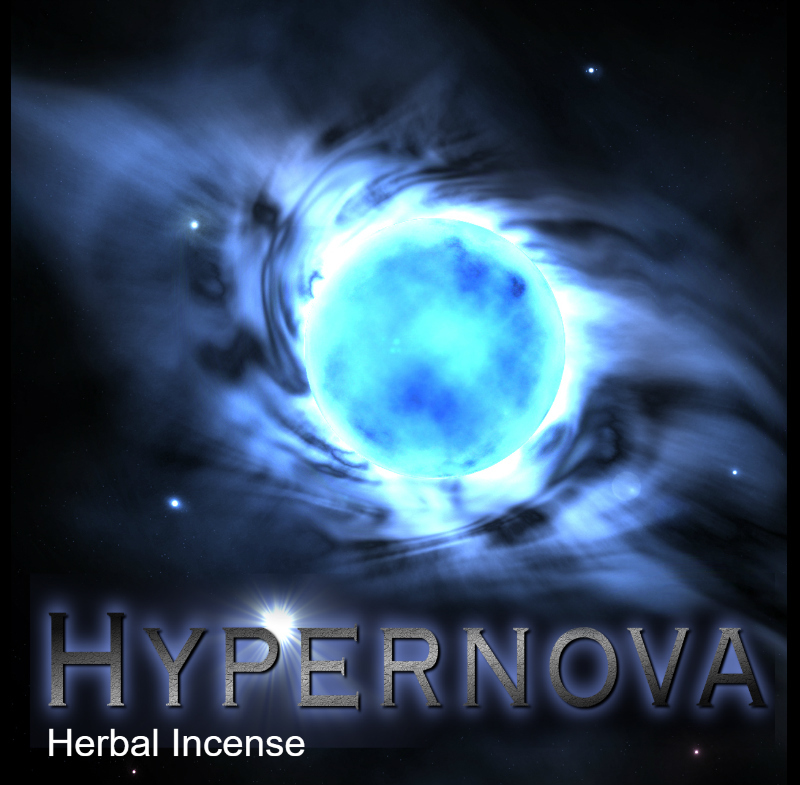 For experienced users ONLY. 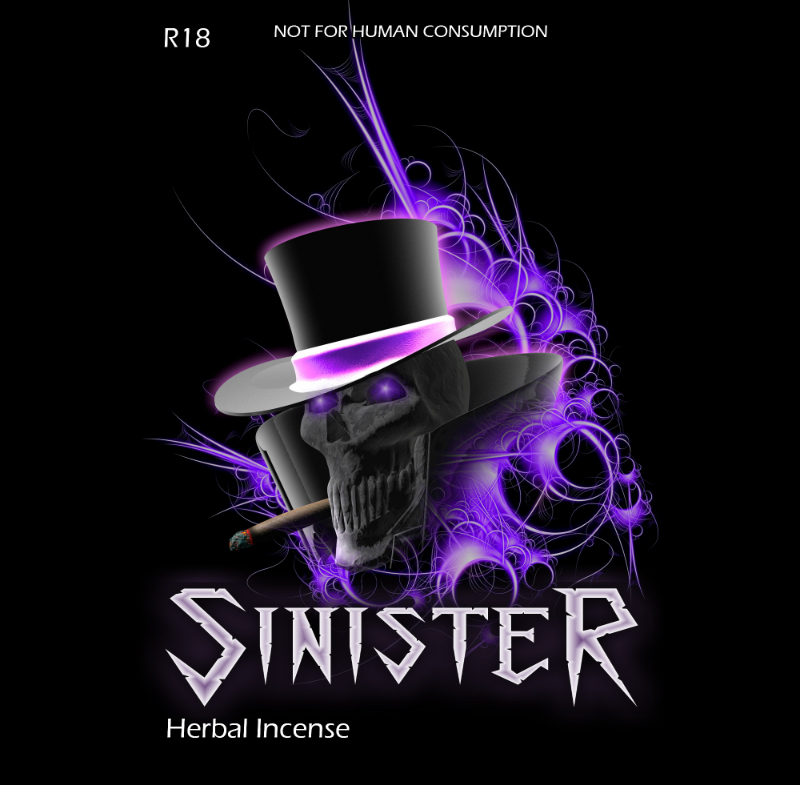 Due to its high potency a small amount of Cataclysm Herbal High will go a long way!